How to protect one's lungs while driving a motorcycle through heavily polluted cities? I drive a motorcycle, occasionally in heavily polluted areas in developing countries. Sometimes the smog is quite bad. The above image may look like a broken down bus to some, but it's actually a fully operational bus, and quite a common sight in many countries. 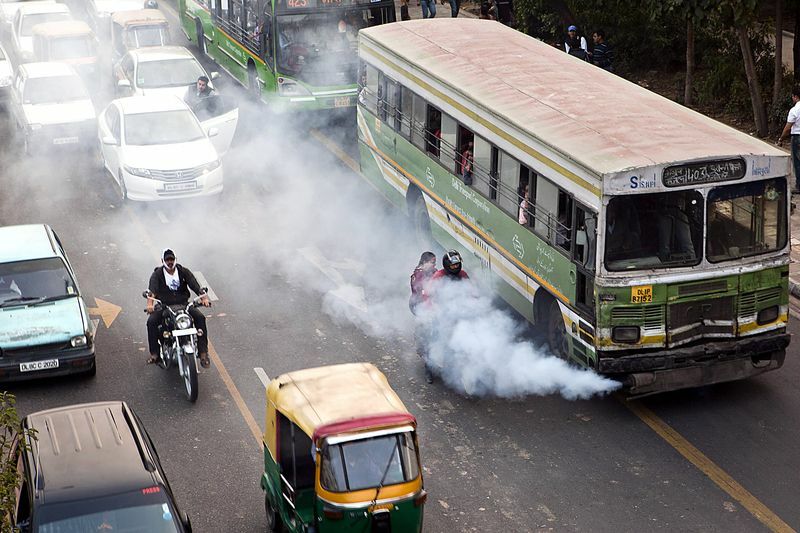 Image source: India’s Diesel Subsidy Spurs Pollution Worse Than Beijing, Bloomberg 2014. When there are no (at least enforced) regulations on engine standards or maintenance, you often see vehicles that are pouring out dark smoke that smells quite bad. When you are in the middle of traffic you often have no escape and end up breathing heavily polluted air. Also, the gasoline used is often leaded, which is dangerous. When diesel is cheaper, many drivers also use mixtures of diesel and gasoline. The fumes caused by that are again quite bad. Is this mask actually useful? To me, this mask seems good at keeping harmful pollution out. When I wear it, I can hardly smell any of the foul pollution anymore. But I'm certainly not an expert on the subject, so input is very welcome. There are also some downsides to the mask. It's too bulky to fit inside a normal, full-face helmet. 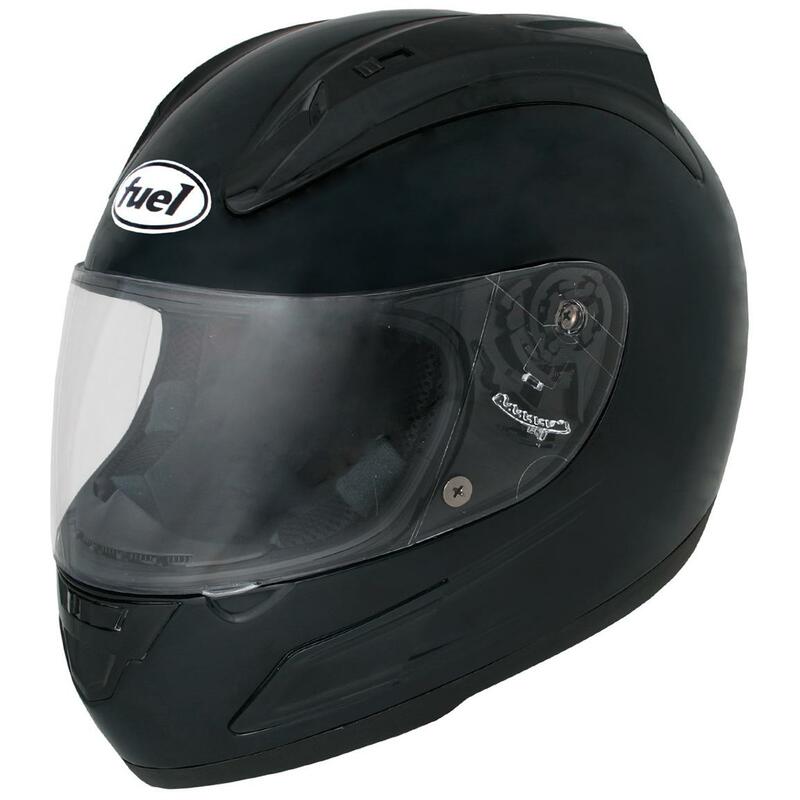 Full-face helmets are preferable when driving in large cities where traffic is typically ferocious and dangerous. Due to the microscopic holes and the resistance in the filter, it greatly increases the energy used for breathing. I guess it's good exercise for the lungs, but it's also tiring and uncomfortable for long drives. But, of course, I still prefer the mask over breathing polluted air. From my layman perspective, the main thing that worries me about that sort of mask is that I can still smell pollution and fumes through it. Somehow that just doesn't make me feel satisfied that the mask is protecting my lungs from dangerous substances. Is this assumption correct, or is such a mask actually fine? I also know that there are compromises between the two, but I am not an expert on such masks and I don't know how to judge what masks are actually protecting me. Is it possible to drive a motorcycle through heavily polluted cities while wearing a full-face helmet, and also properly protecting one's lungs? What sort of criteria should one look for when selecting a mask? Is is possible to combine safety and comfort? I'd consider getting a half-helmet and combine it with the first mask pictured above. Still, It would be useful to get some input from others. 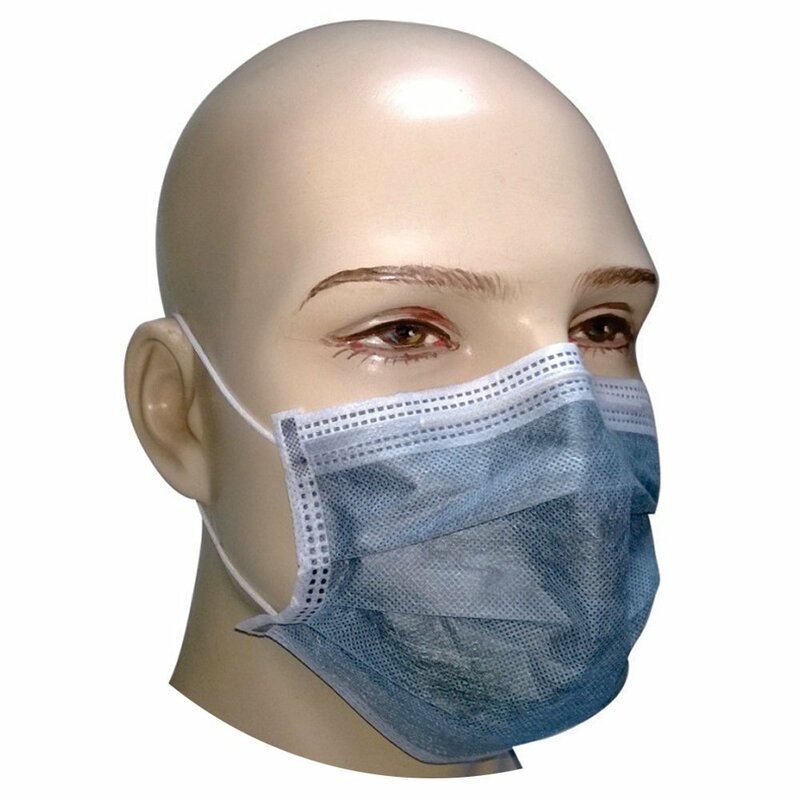 Although unfamiliar with the mask you've pictured, I have used the N-95 in a hospital setting, which is designed to to block 95 percent of fine particles (image from manufacturer 3M). I get a lot of questions from expats, especially bikers and people walking to work, who wonder whether any type of mask is helpful. I also bike to work so I was curious as well. We’ve talked a lot about N95 masks for the flu, but how well do they work for pollution? I previously discussed a fascinating small study done here in Beijing, with subjects walking along second ring road wearing masks. They had researched common masks and decided on the 3M company’s 8812 mask as the best for the study, which is N95 rated and also has an exhalation valve to help breathing and prevent fogging of eyeglasses. They compared this to other masks and decided that the 8812 was the best option for this test due to effectiveness, price and comfort. 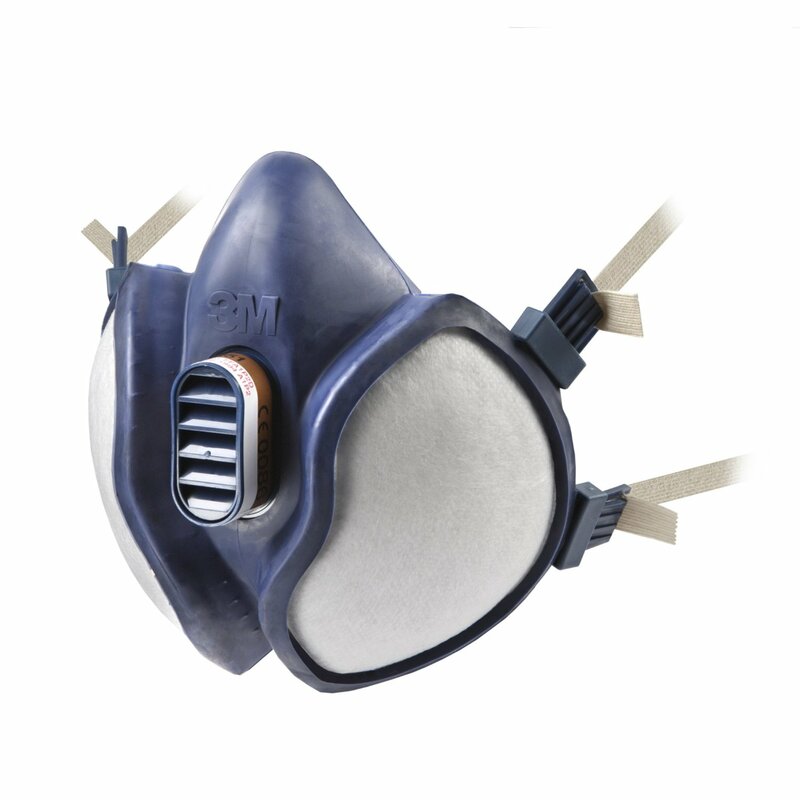 The “N95” literally means that 95% of fine particles are blocked by this mask. Note that the 8812’s effectiveness in blocking particles over PM0.5 was over 96%; note also that this was far better than all 4 tested cycling masks, as well as the simple cloth masks we now see all over Beijing. Unfortunately, they did not specify which brand of cycling mask was tested. Also of note is that the simple cloth masks that are popular now in the winter (kouzhao 口罩) are minimally effective against fine particulates, only blocking 28%. The 3M company is highly regarded as making professional-grade safety products, and they have a big line of dust respirators geared mostly for construction teams. I couldn’t find this 8812 locally, so I used Taobao and had a few boxes delivered from southern China. I bike to work and back, so in the mornings and evenings I will check the website iphone.bjair.info to see the hourly-updated air quality at the US Embassy, only a couple hundred meters from me and therefore highly relevant. If the AQI is high (anything over 200) I will definitely use the mask on the way to and from work. Since it is at least 95% effective, that means that the most air-toxic days with AQI of 500 would bring my exposure down to 0.05% of that, or 25, which is considered safe by the WHO. So, indeed, these masks can work very well against fine particulates, the most serious pollutant. Yes, I get some looks but that’s a small price to pay for breathing better. At least in the winter it is less noticeable as most everyone is wearing some type of face mask (kouzhao) as a warmer. Today, I just bought a simple black kouzhao for 3RMB on the street and will try to wear it over the N95. I’m very comfortable with the 8812’s effectiveness against air pollution. As for comfort, the yellow straps are fairly comfortable and the foam-lined mask is very comfortable. Plus, my eyeglasses do not fog up, a big problem with the regular N95 masks I previously used. And as for aesthetics, I do wish it were a bit snazzy and may get self-conscious in the spring and summer, but again, the health benefits far outweigh any loss of coolness. What about other pollutants? Yes, it’s true, there are vapors, ozone, nitric oxides and others which may not be blocked by this mask. But fine particulates have the most evidence regarding long-term and short-term health risks, and are considered the most serious risk by the WHO. The author provides a 2015 buying guide for N95 masks. Filters will only protect you from particulate matter (the visible smoke), which is a large part of street-level pollution. But to protect you against harmful vapours (e.g., carbon monoxide) you would need some sort of gas mask. Contrast a respirator with a full gas mask. Removing the majority of particulate matter will certainly help (and is much better than nothing), but it will be very difficult for you to remove all pollutants. Not the answer you're looking for? Browse other questions tagged health driving motorcycles cities air-quality or ask your own question. Traveling to heavily polluted city, what practical measures can I take to minimize impact? How correct is my intuition that tap water is safer in the mountains than in cities? While driving in Europe, can I move into and share a lane next to a motorcycle?